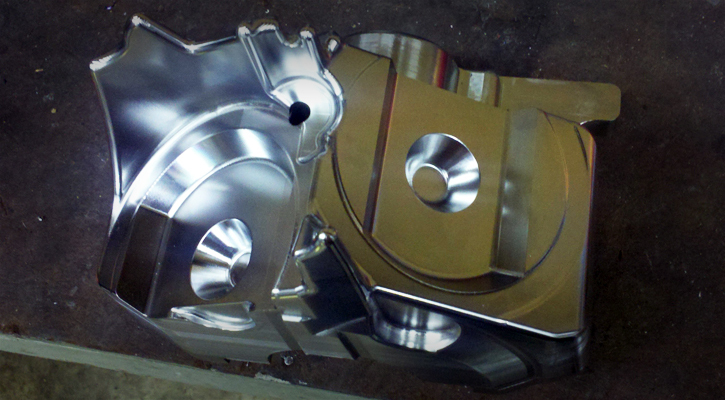 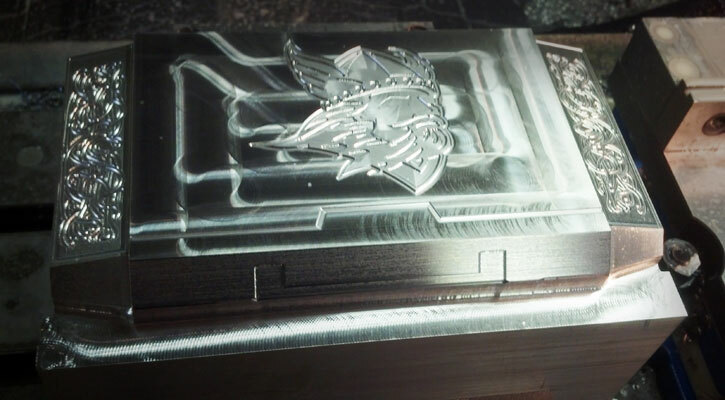 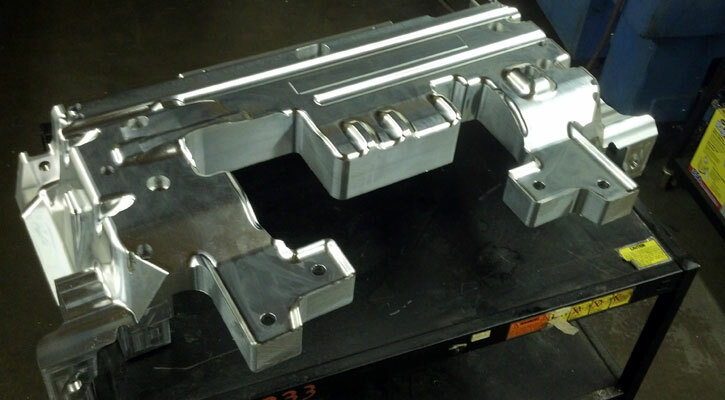 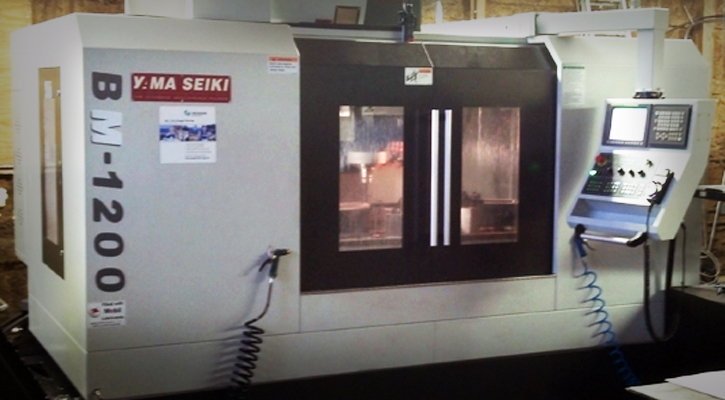 C3 CNC is an advanced, automated CNC Tool and Die/Mold and Production Machining company located in Belding, Michigan. 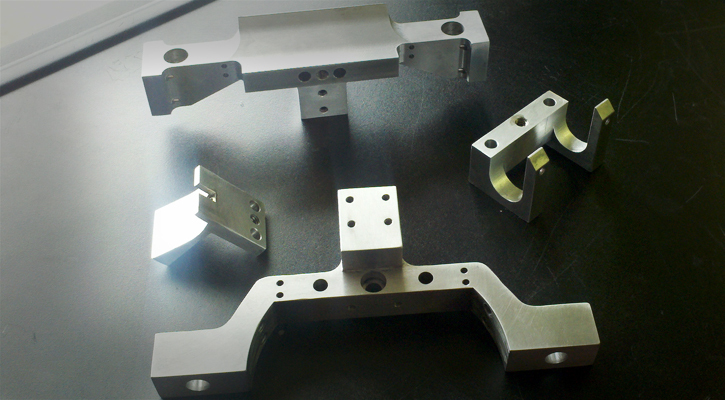 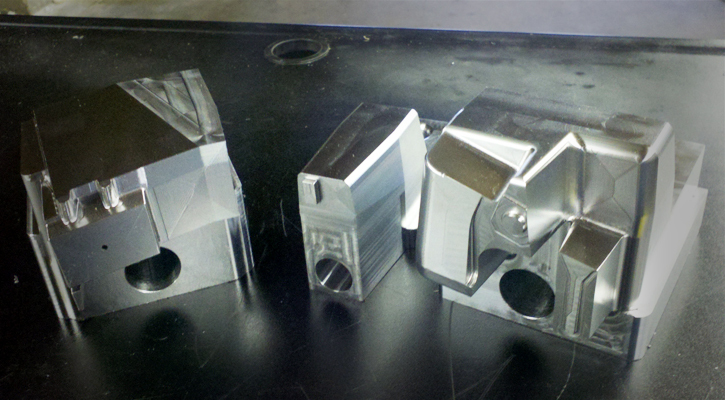 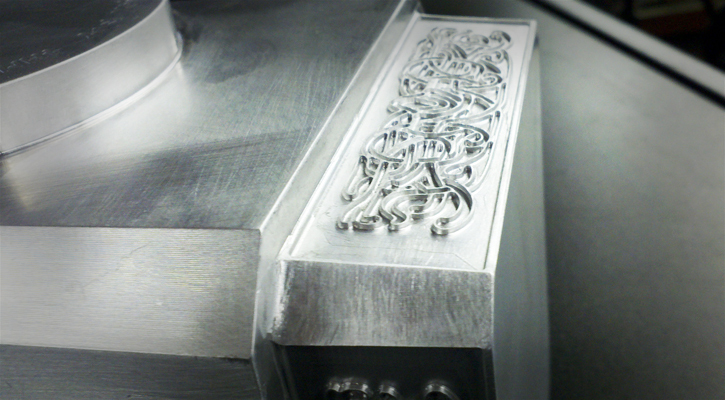 Simply put, advanced automated machining means Quicker, Better, and Cost Efficient machined parts and components. 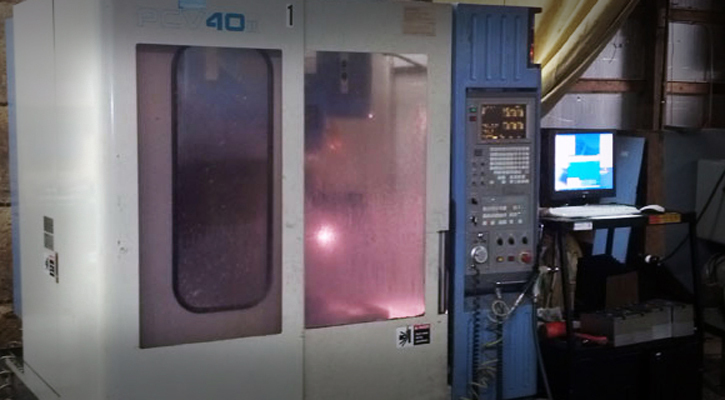 The C3 team has decades of advanced manufacturing experience that combine to create a lights-out, automated manufacturing facility. 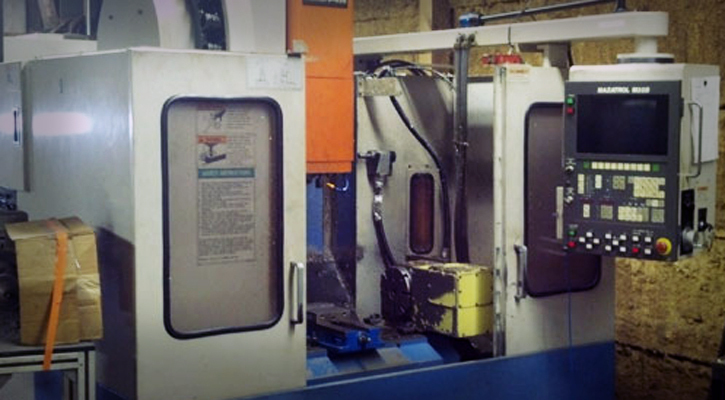 Using Lean practices with the combination of Six Sigma tools, our customers receive the highest-quality products in the industry.